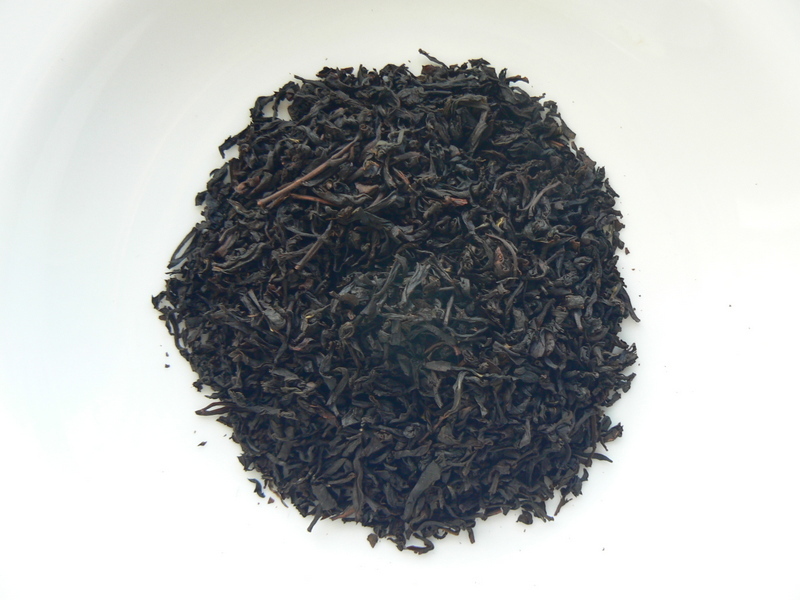 Premium Organic black tea, made with bergamot oil (NOT flavoring). In the 1830s, when the Earl of Howick Hall was the British Prime Minister, the scenting of tea with the oil of this Italian fruit was used to mask the taste of mold and tar, which the tea acquired in its travels from the orient to Britain. Today, Earl Grey is the embodiment of the finest English tea and the world’s most popular flavored tea. Ours is a high quality organic tea blend from Nilgiri, India, with essential bergamot oil from Italy.